Seventeenth-century Japan: Two Portuguese Jesuit priests travel to a country hostile to their religion, where feudal lords force the faithful to publicly renounce their beliefs. Eventually captured and forced to watch their Japanese Christian brothers lay down their lives for their faith, the priests bear witness to unimaginable cruelties that test their own beliefs. 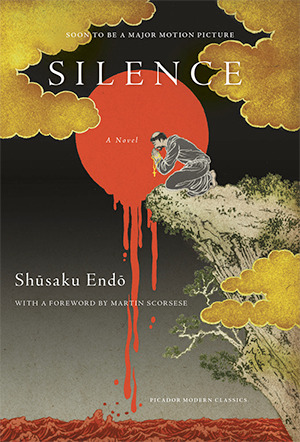 Shusaku Endō is one of the most celebrated and well-known Japanese fiction writers of the twentieth century, and Silence is widely considered to be his great masterpiece. I read Endō first as a high school student, and then went back to him when I returned from Iraq, since so many of the questions he deals with—suffering, guilt, and empathy in a world which sometimes offers us few options to act in a way that feels righteous or pure—were very much on my mind. All of Endō’s work has been influential. He truly understands what it means to be both of—and not of—a place. In many ways, Boxers & Saints is a response to Silence. It’s me wrestling with the questions that Endō posed. Silence was in the back of my mind the whole time I was working. When I got stuck, I would close my eyes and ask for Endō’s intercession. 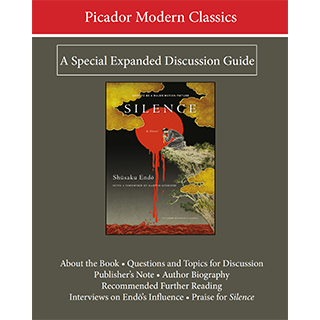 The reading guide for Silence features more information about the book, questions and topics for discussion, interviews with prominent authors about Endō’s influence on their own works, recommended further reading, and more! Download it now. 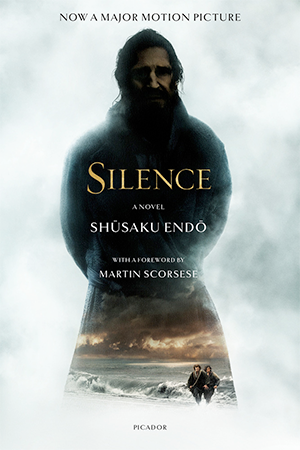 We also have a guide entitled Reflecting Silence: Perspectives on Shusaku Endo’s Masterpiece. Click here to download it now.